Vampyr is an action RPG from DontNod Entertainment for PC and consoles, however, PC players have been reporting that there are issues with the game like Green Screen on startup, controller not working, black screen and more which are stopping them from playing the game. Here we will discuss all of Vampyr errors and issues that have been bothering you and will also provide you with a possible fix or workaround so that you can play the game. 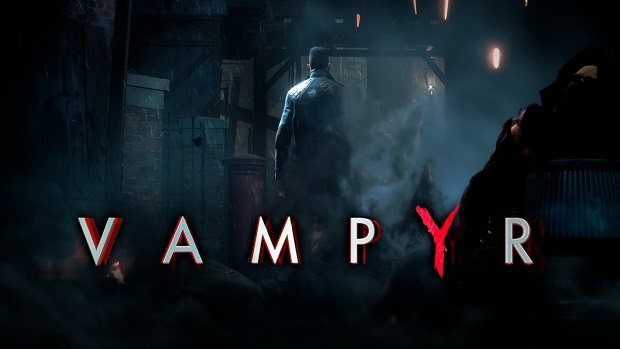 Vampyr is a new IP from Life Is a Strange developer, DontNod Entertainment, which puts in the shoes of a Doctor who also happens to be a Vampyr. 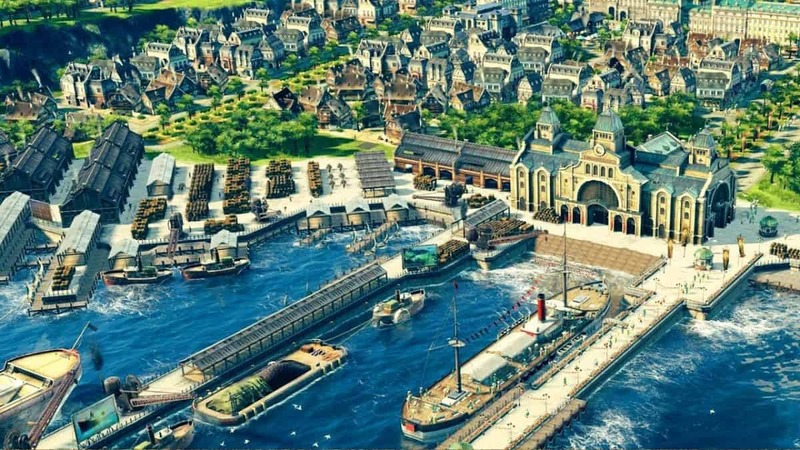 The game is set During World War 1 London and forces players to make difficult choices like either to help or to the consume a person. This issue is quite common of the issues that pop up for the PC games and Vampyre is no exception as many players have noted that as soon as the game starts, the screen turns green and starts t flicker. The fix for the green screen is quite simple. This issue can be resolved by playing the game in Windowed mode but, for the permanent solution try the following. If you are using a Nvidia GPU then open the Nvidia Control Panel and select “Change Resolution” and then select Display. Here check the “Use NVIDIA color settings” and set output color depth to 8bpc. Save the changes and start the game and the Green screen should be gone. 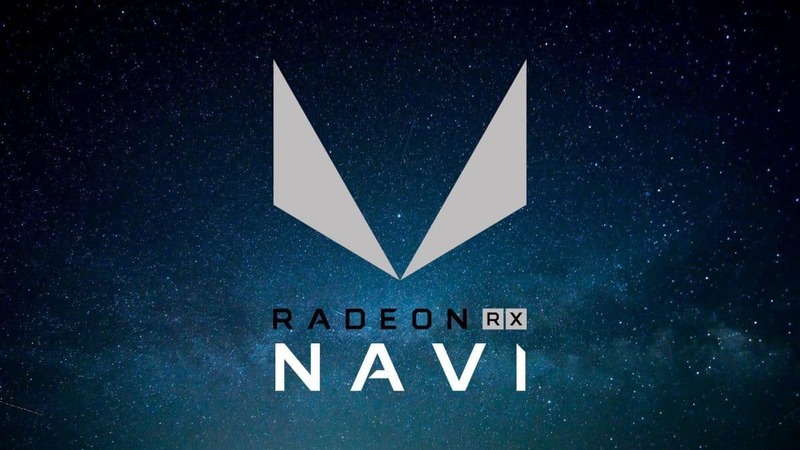 If the issue still persists or you are using an AMD GPU then try updating the GPU drivers which should resolve the issue so that you can play the game. Apparently, Vampyr has no support for the PS4 controller, Dualshock 4. However, there is a way through which you can play the game using the Dualshock 4 controller. All you have to do is run Steam in “Big Picture Mode” and configure the controller for the PS4. Start the game and as the main menu appears, minimize the game and turn off the Steam Big Picture Mode. This will allow you to play the game in using the PlayStation 4 controller, Dualshock 4, but the button prompts will still be Xbox controller’s and you will have to memorize which button does what. Another way you can play Vampyr using the Dualshock 4 is by opening up Steam and go to the settings and click on “In-game”. Here check the “Use Big Picture Overlay when using a Steam controller on Desktop”. Now launch the game and open the Steam Overlay by pressing “Shift + Tab” and click on controller configuration. At the bottom, select Browse configs and then select “Show other Controller Types” in the bottom. Now you will be presented with a few options and you need to select the Xbox One Controller config and press “Ok” when prompted. Now just press Done and you will be able to use your PS4 controller. Once the Controller is working, you can just go disable the “Big Picture Overlay” if you want. The black screen issue is quite common in PC games, however, this isn’t a complex issue which means it can be solved easily. To fix this issue start the game and when the black screen appears press “ALT + Enter” this will put the game into windowed mode and you will be able to see the game. Now set the game resolution to your monitor’s native resolution and you will be able to play the game in full screen without the black screen problem. If the aforementioned fix doesn’t work for you then the issue might be with your GPU driver. Just update the GPU driver to the latest version as it brings game-specific optimizations. If you are using updated GPU drivers then try reverting back to an older version which should resolve our black screen issue. This is another one of the issues that Vampyr players have been experiencing, however, this isn’t particularly an error relating to your system but the game generally has long loading times. Here is what you can do to potentially reduce the waiting time while the game loads. Make sure there is no unnecessary process is running in the background and using your hard driver. If it is, then end the process and should potentially reduce the long loading time. With so many system configurations out there-there are bound to be some issue with performance with certain systems. To fix the stuttering make sure you have installed the latest GPU driver as they bring Game Ready optimization for new games. Also, check if there is any unnecessary process running in the background using too much of your CPU or hard drive. Kill this process through Task manager and the issue should resolve. Another thing you can try is open Nvidia Control Panel and select “Manage 3D settings” and then select “Program Settings”. Here will be a drop-down list from which you need to select Vampyr. Once selected look for the V-Sync option and set it to Fast. 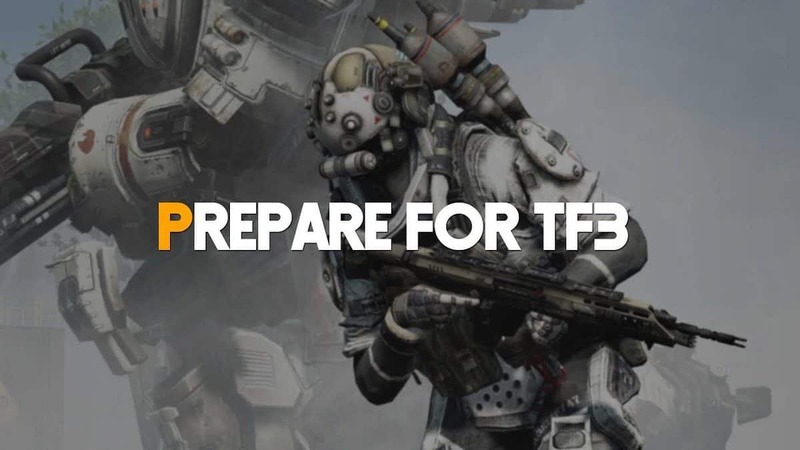 This will potentially resolve your FPS drops and stuttering issue and you would be able to play the game without any problem. Many PC players have reported that they have been getting errors notifying them of certain “.dll” files are missing like “MSVCP140.dll is missing” or “MSVCP120.dll is missing”. However, the fix for these issues is simple, all you have to do is install Visual C++ Redistributable Packages for Visual Studio 2013. You can also try to fix this issue by updating your Windows OS which will update your registry and will potentially fix this issue so that you can play the game. You can also try to manually download the “MSVCP140.dll” file from the internet and copy it to the game’s install folder, however, we don’t recommend that since it may compromise your system. That is all for our Vampyr errors and fixes along with their potential fix or workaround. Did we miss anything or do you have a better solution to an issue? Let us know in the comments below.